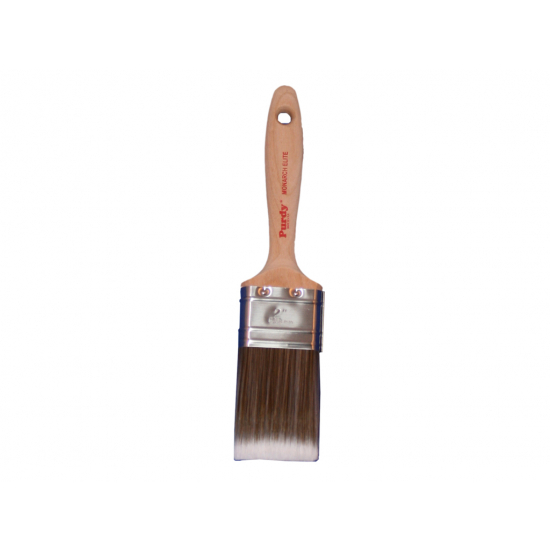 Traditional style handcrafted brushes with extra thick stock a stainless steel ferrule and stiff brush filaments. XL Monarch Elite brushes are ideal for either interior and exterior use and have excellent cutting or detail control. XL Monarch Elite brushes feature blends of Dupont, Chinex, Orel and Polyester solid round tapered filaments, this unique Chinex characteristics allow filaments to self flag as the brush wears. The combined filament result is greater paint loading with a smooth application, high abrasion resistance, and significantly faster cleaning times. 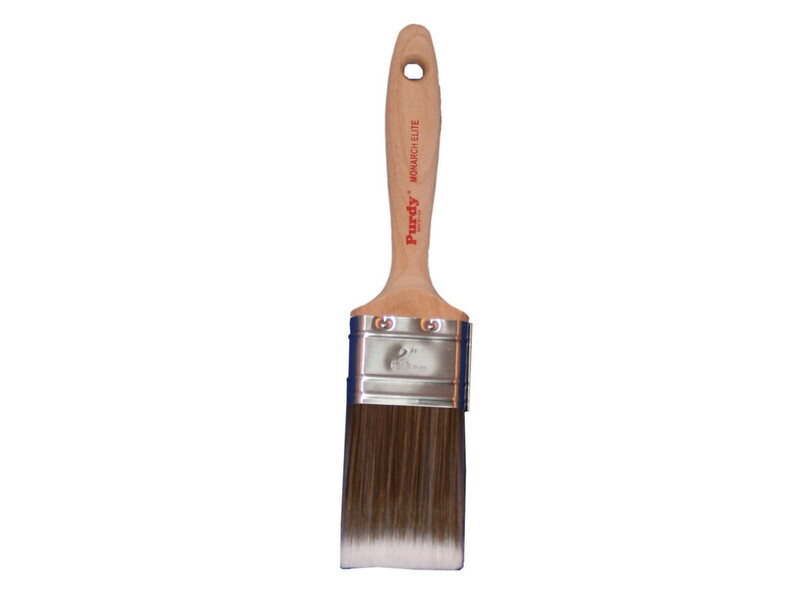 Ideal for use with all paints, especially high-solid, low VOC paints and heavy bodied latex coatings. Delivery - All products are stocked and will be sent on our standard next working day delivery. Mainland UK deliveries are FREE when you spend over £50 Ex.VAT. Orders under £50 Ex VAT delivery is £4.95 Ex VAT. Ordering - Order before 3pm for a next working day delivery. Saturday delivery is an extra cost. UK Offshore Deliveries - All Northern Ireland and other UK offshore locations deliveries are weight based, please allow 2 - 3 days for delivery. Returns and Refunds - If you want to return your Trade1st product for an exchange or refund, you can do so at any time up to 30 days after receiving it. Visit our Returns Policy page for full details. Faulty or Damaged Products - In the unlikely event that a delivered product is faulty or damaged, we will exchange it or provide you with a full refund, as long as we are notified of the product’s fault within 30 days of it being delivered to you. Products Not Required - If you cancel your order within 7 days following the date of delivery, we will give you a full product refund. For detailed returns information please refer to Our Returns Policy Page.